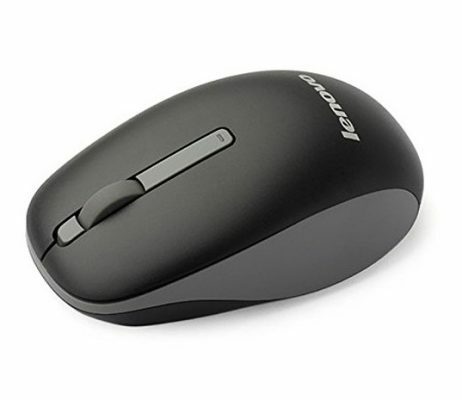 When it comes to computing, the mouse is arguably the most commonly used device, and perhaps the most important to boot. Every day we rack up thousands of mouse clicks as we navigate web pages, highlight cells in a spreadsheet, and make intricate changes to photos in Photoshop. 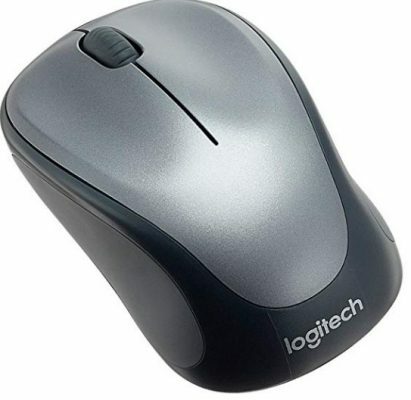 Having an ergonomic mouse is key to keeping your hands and wrist free from pain in the long run. They are shaped to fit your hands better, with purpose built buttons that reduce the amount of travel and clicks to perform common actions. In this guide I’ll show you the 10 best ergonomic brands in India you should look at for your next ergonomic mouse. 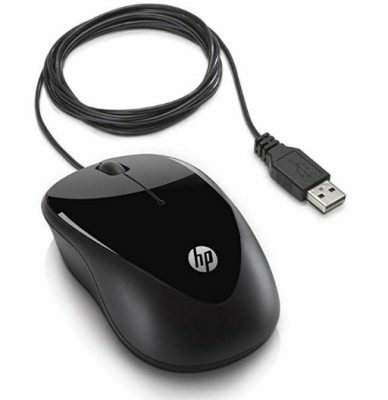 Design: Your hand rests on the mouse in a handshake-like grip. 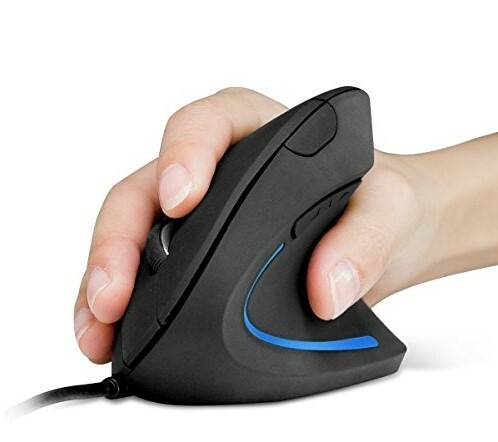 Usage: Mouse only available for right-handers. Buttons: Six – 2 on sides of thumb rest, 3 on front side and scroll wheel-button. Customization: Customize buttons and adjust pointer and scrolling speed. Connectivity: Connects to your Mac using Bluetooth. Warranty Details: 1 year warranty provided by the manufacturer from date of purchase. Design: Fits snugly under palm. Use for long periods without any fatigue. 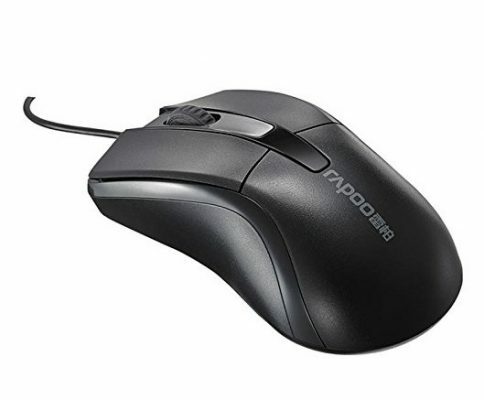 DPI: Instant DPI switching between 200 – 4000 DPI. Buttons: 6 programmable buttons and software which can save up to 5 profiles. Design: Scientific ergonomic design encourages neutral handshake position. Buttons: 5 – for control over computer’s systems. DPI Resolution: 1000 / 1600 Optical Tracking Technology on range of surfaces. Compatibility: With all version of Linux, Windows, Mac OS X. Warranty: 18 months from date of purchase. Package includes: 1 Mouse, 1 instruction manual. 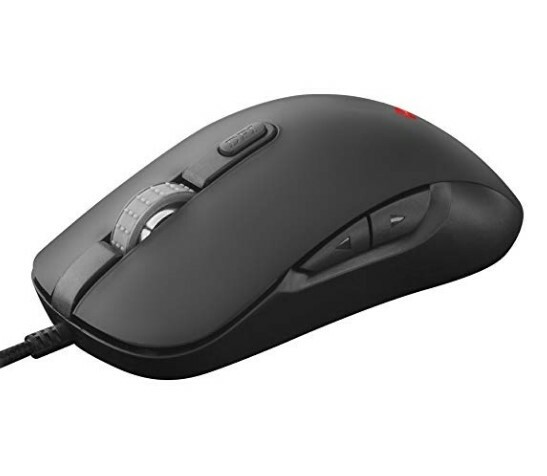 Ergonomic Design: Large contoured design to completely support your wrist and hands. Features: Logitech Flow technology to connect 3 computers at once. DPI Resolution Optical Tracking Technology provides sensitivity and precise tracking on a wide range of surfaces. 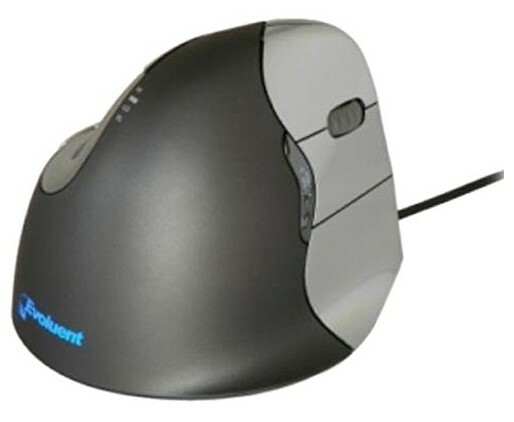 For the best overall ergonomic mouse, I recommend the Evoluent mouse with its radical vertical design that keeps your wrist in a natural position during use. 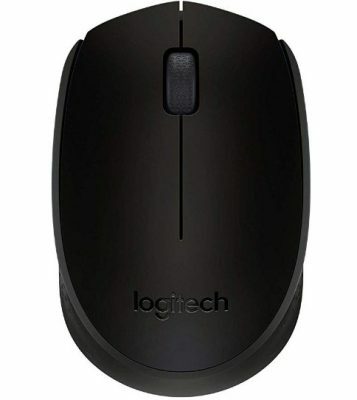 If productivity is important to you, consider the Logitech MX Master 2s, which Business Insider calls the best you can buy, and ErgoTrends calls best productivity ergonomic mouse. 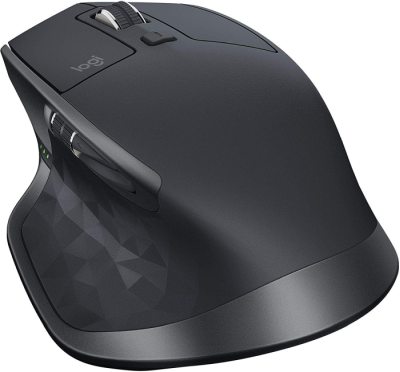 Its flow technology is truly innovative, letting you control up to 3 computers with one mouse. 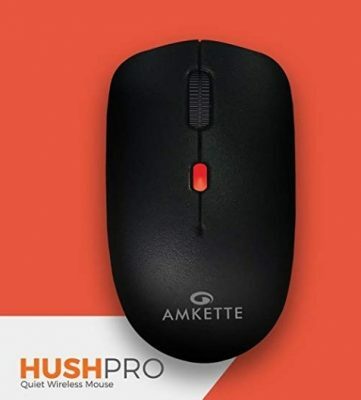 Whether you are a casual computer user or one that is surgically attached to your computer, investing in a good ergonomic mouse is just being smart. Getting carpal tunnel syndrome or wrist pain can permanently sideline you and costs thousands of dollars in medical bills.